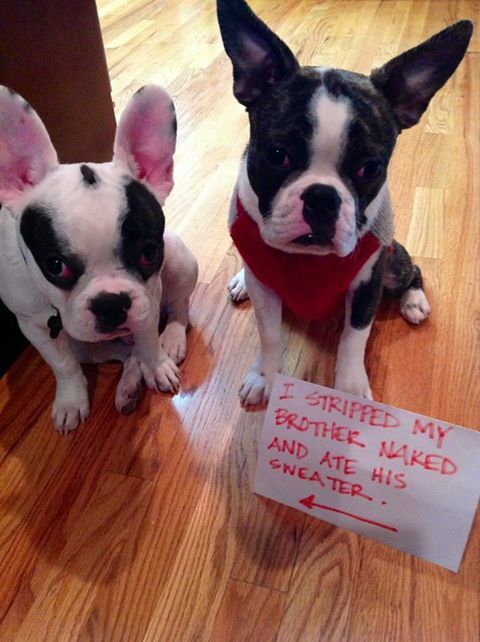 I stripped my brother naked and ate his sweater. Posted August 23rd, 2014 . Oh my, what bright pink ears the naked one has. 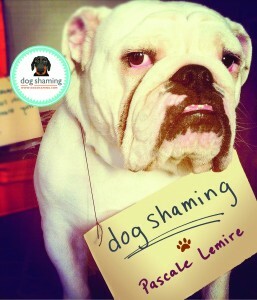 The title cracks me up. That must be what the one was thinking when he got the sweater off of his brother & destroyed it….